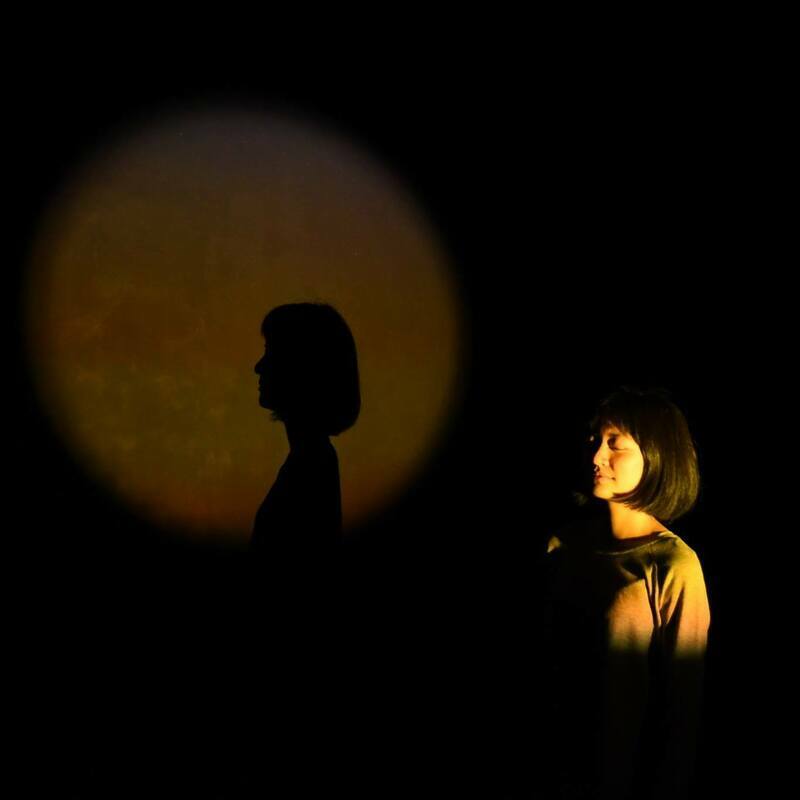 Hsiang-Yun Huang worked at Taiwan Contemporary Culture Lab in 2018. Before working in the lab, she went to the Netherlands for her Master's in Media Studies: Film and Photographic Studies at Leiden University which she graduated with thesis “The Treatment of Time in Cinema: A Case Study of Cinema of Long Take, Tsai-Ming Liang’s Stray Dogs (2013) and What Time Is It There? (2001)” employing a Deleuzian framework. She is active in areas of poetry, photography, filmmaking and contemporary performance. Notable projects she has directed include The Time is Out of Joint, a video art piece that translates the concept of Derrida's notion of self and non-linear temporality into a story. Other projects she has worked on include Moving Landscape, an interdisciplinary performance that brings together a circus artist, performance artist, dancers and a violinist, exploring how to use translation as an artistic method. In 2018 she published her first collection of poems, entitled The Duration of Raining and is currently turning them into experimental films.